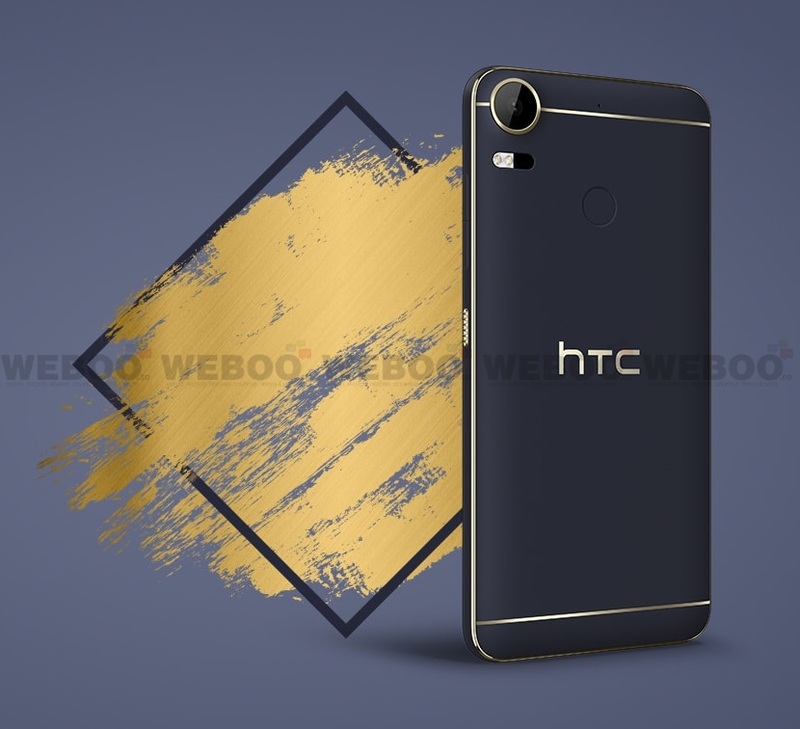 HTC has launched two new Desire 10 smartphones – the HTC Desire 10 Pro and Desire 10 Lifestyle share similar exterior design bodies with different hardware specs inside. 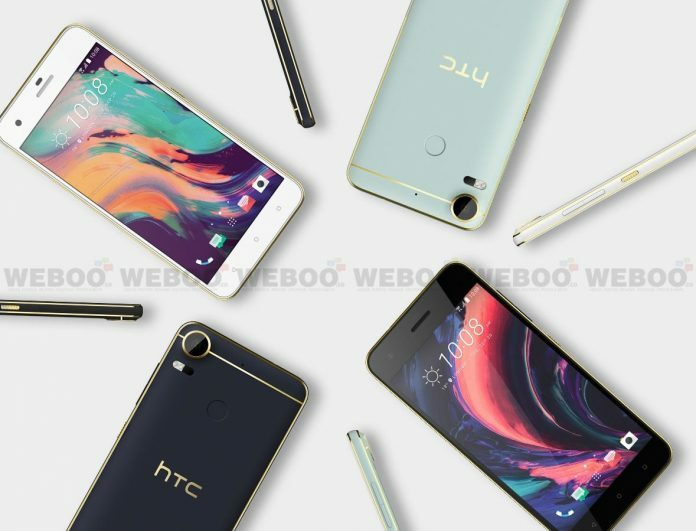 Starting with the HTC Desire 10 Pro, packed with some decent specs such as; a 5.5-inch 1080p Full HD IPS Gorilla Glass screen, MediaTek Helio P10 processor with 4GB of RAM, a generous 64GB of expandable internal storage and a 3,000mAh battery. There is also a 20MP rear camera with f/2.2 aperture, laser autofocus and a dual-LED flash, and also a 13MP f/2.2 front-facing shooter. The Desire 10 Pro is dual SIM device with 4G LTE Cat. 6. It has a dual-band Wi-Fi, Bluetooth v4.2, NFC and AGPS + GLONASS. Additionally, the Desire 10 Pro is equipped with a rear fingerprint scanner, built-in 3.5mm headphone jack and a microUSB 2.0 connector. 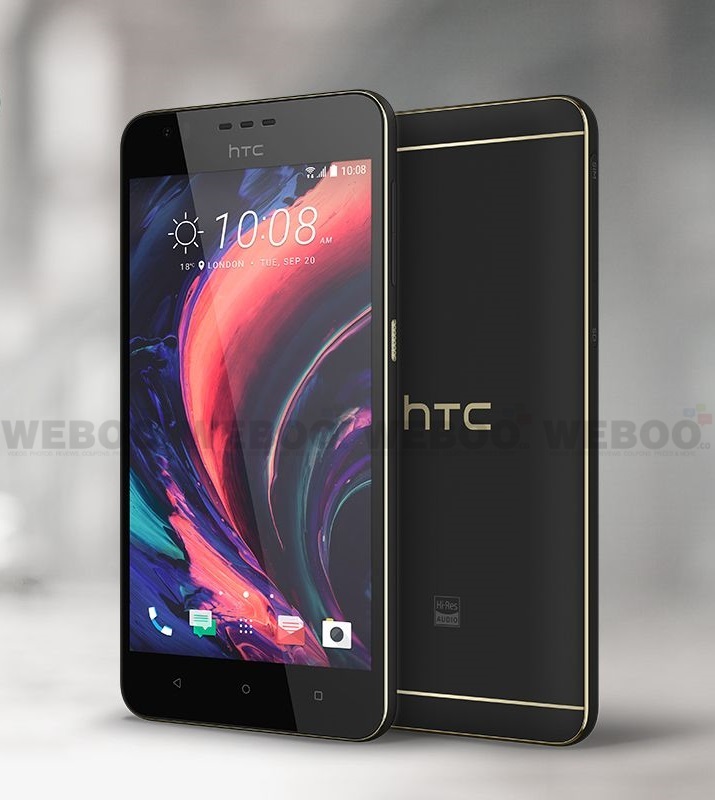 The Desire 10 Pro measures 156.5 x 76 x 7.9mm and weighs 165g, and runs Android 6.0 with HTC Sense on top. 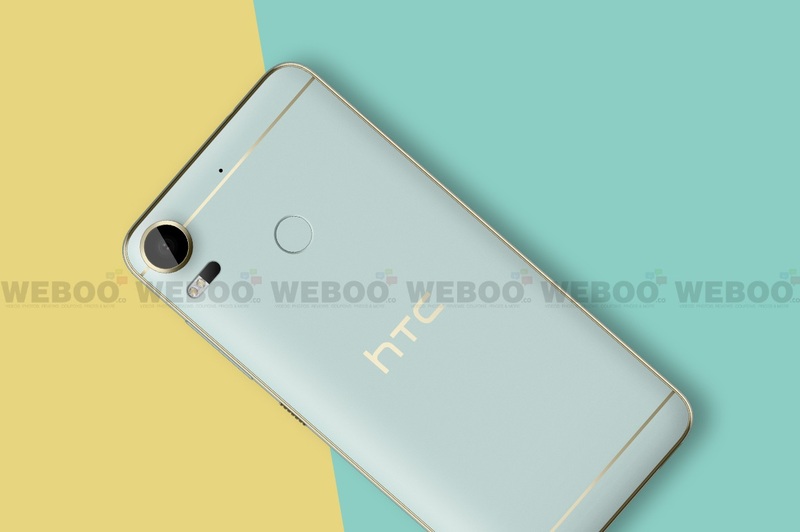 The Desire 10 Lifestyle shares the same body as the HTC Desire 10 Pro, but not the hardware components. The Desire 10 Style is configured with a 5.5-inch 720p HD screen, low-end Snapdragon 400 chipset. 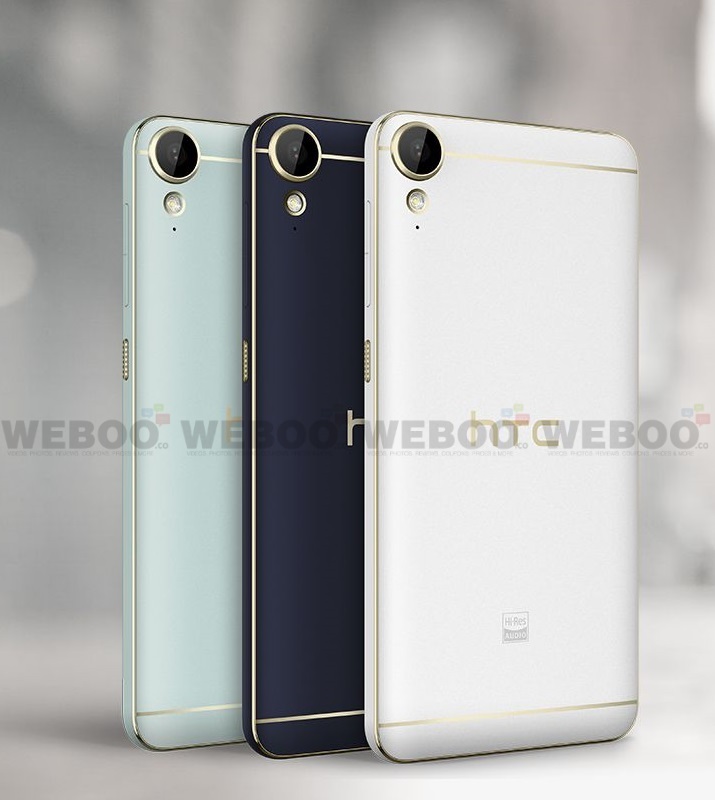 The Desire 10 Lifestyle will be offered in two variants; 3GB RAM + 32GB of storage and 2GB RAM + 16GB storage. Both models will have microSD slots for storage expansion. The device is powered by a 2,700mAh battery and is equipped with a 13MP f/2.2 rear camera along with a 5MP f/2.8 front-facing camera. Connectivity wise, there is 4G LTE Cat. 4, Wi-Fi, Bluetooth v4.1, NFC and AGPS + GLONASS, microUSB 2.0 connector and a 3.5mm headphone jack. Unlike the Desire 10 Pro, the Desire 10 Lifestyle doesn’t have a fingerprint scanner. The device measures 156.9 x 76.9 x 7.7mm and weighs 155g, and also runs Android 6.0 with HTC Sense. 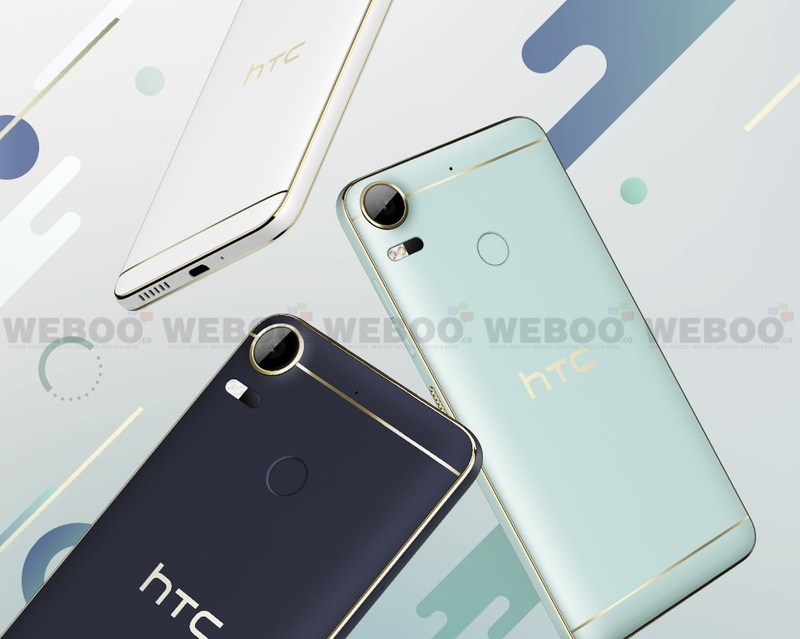 The HTC Desire 10 Pro and HTC Desire 10 Lifestyle will be offered in a choice of colors including; Stone Black, Polar White, Royal Blue and Valentina Flux. All colors have golden accents around the edges and the rear of the devices. The Desire 10 Lifestyle will hit retail in select markets starting today, and next month for the Desire 10 Pro.